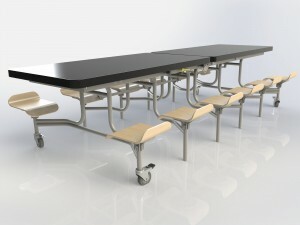 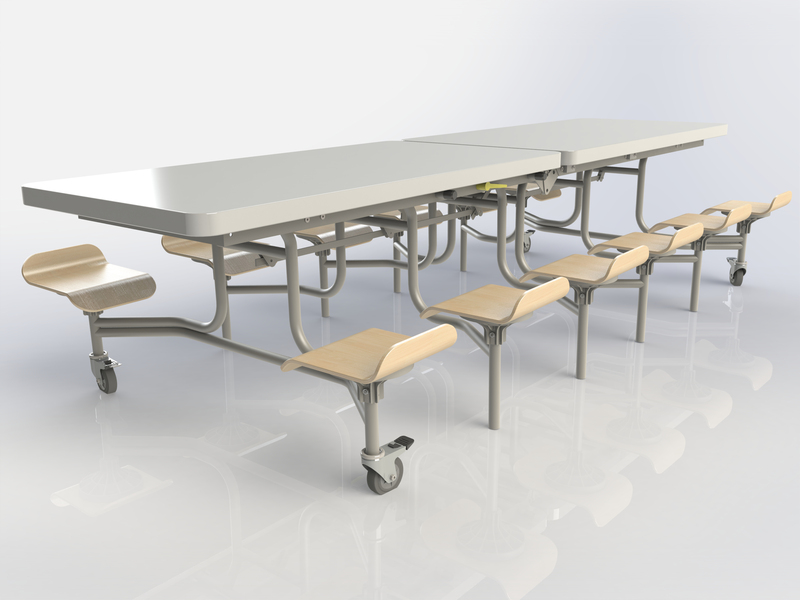 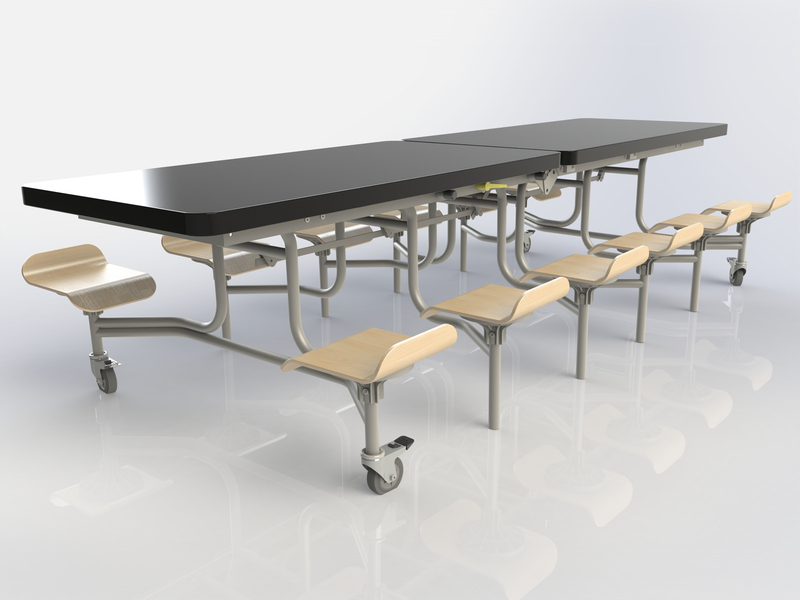 Home > Furniture > Office Furniture > Tables > Café & Bistro Tables > Primo Contempoary Folding Dining Furniture. 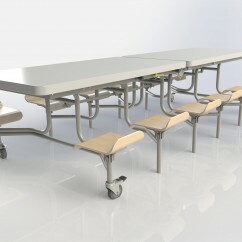 Primo Contempoary Folding Dining Furniture. 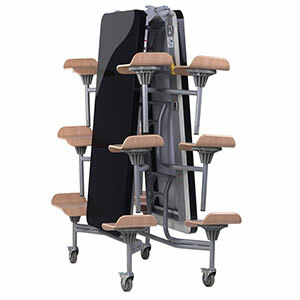 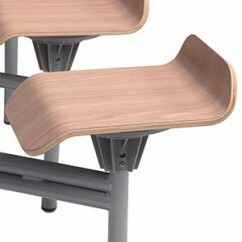 New Primo Contempoary mobile 12 seat stool table with lipped seat.